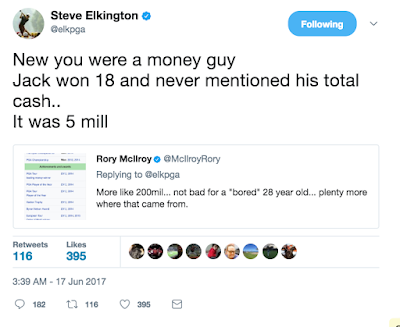 Rory McIlroy has gotten involved in an ugly twitter war with Steve Elkington. 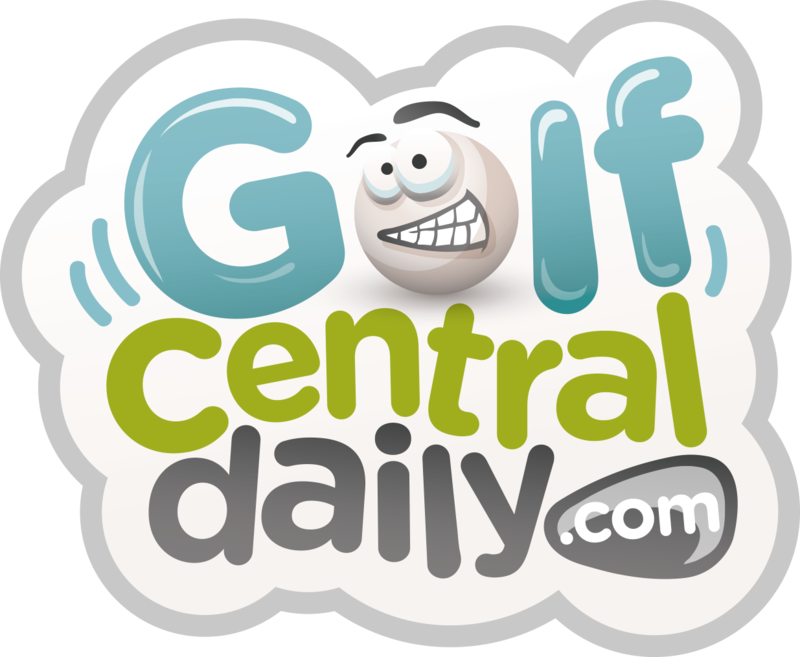 After McIlroy missed the cut at the US Open, the Aussie intimated he was "bored" with golf. 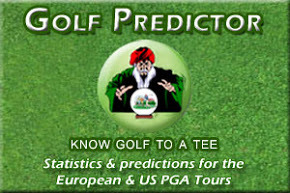 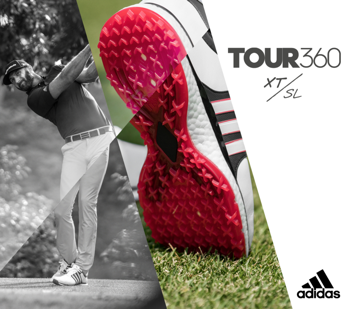 Elk tweeted "Rory is so bored playing golf...without Tiger the threshold is prolly 4 majors with 100mill in bank." But revenge was swift and merciless. 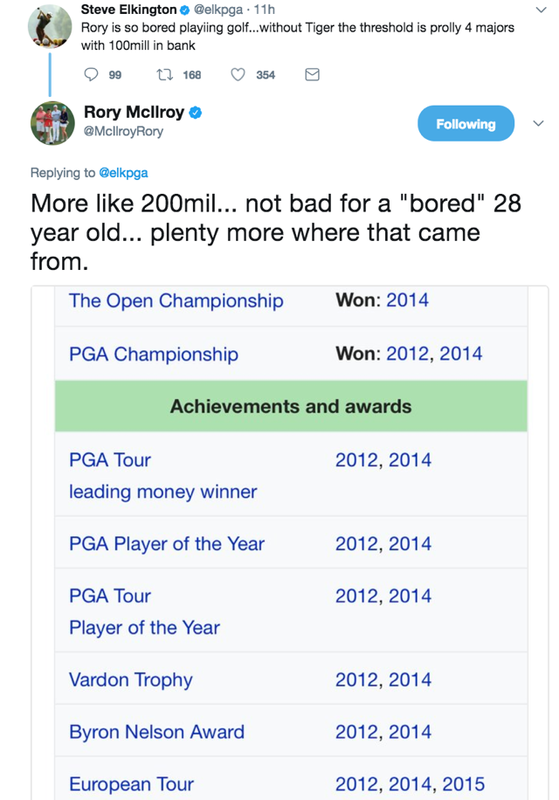 Rors tweeted...."More like 200mil... not bad for a "bored" 28 year old... plenty more where that came from" along with a list of his achievements. 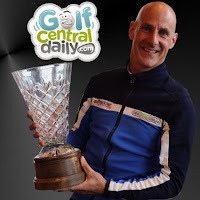 The Rory McIlroy tweet to Steve Elkington. Elk tried to hit back suggesting Rory was a money guy.